Excellent quality and competitive pricing, only from Premier Poly. 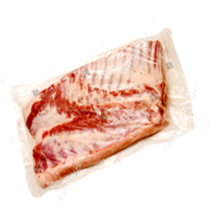 Founded in 1998, Premier Poly Products manufactures the highest quality customized poly bags and poly films for its valued customers in Canada and the United States. 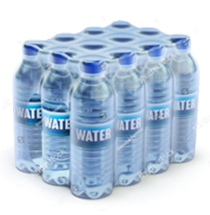 Premier Poly Products has become known for its excellence in quality and technological growth in the plastics industry. Why you should choose PPP? 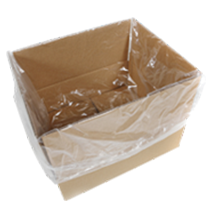 Whether you need highly durable custom utility packaging for a heavy-duty product, or food-approved packaging and other consumables, we have a wide range of products with options available to suit your every need. We invest in state-of-the-art equipment and the finest resins to provide you with highest quality packaging. 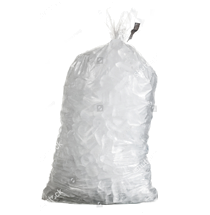 We manufacture Customized Plastic Bags and Film to your exact specifications. As a family owned business, we believe in the power of building strong and long lasting business relationships with our customers.